Are You Using LinkedIn the Way You Should Be? Ever experienced the Facebook Happy Birthday phenomenon? You know, on your birthday your Facebook wall gets plastered with dozens of “Happy Birthday!!! !” messages. Except the people who post Happy Birthday on your Facebook wall are, well…not exactly the ones that’ll be at your actual birthday party! Here’s a similar trick you can try with Facebook’s business coworker, LinkedIn. Log into your LinkedIn profile and change your title. But don’t make any material change to it…maybe become a “Technology Consultant” instead of “Consultant”, or “Assistant to the Regional Manager” instead of “Assistant Manager”. Wait 24 hours and check your inbox. Instead of dozens of Happy Birthday messages on your wall, you’ll get dozens of “Congrats” emails in your inbox. And again, they’ll mostly be from a bunch of people you don’t care about. A great way to ID the salespeople in your network too! Customer support is a great way to differentiate yourself as a SaaS startup. Instead of support being an annoying cost and burden, approach customer service as a competitive advantage. When customer service becomes a competitive advantage you then run into the tough decision of how and where to to provide support. How do you truly make it a competitive advantage – walking the walk instead of talking the talk – while not diverting too many resources away from the rest of your company? Adds up quick, right? So two weeks ago we turned off one our customer service support channels at Less Meeting – the Community Forums. However our dedication to customer service remains unchanged as this is just part of the natural evolution of a Community Forum. After starting off with a focus on Cities we moved on to session three of TEDxPeachtree 2013 – Creativity. 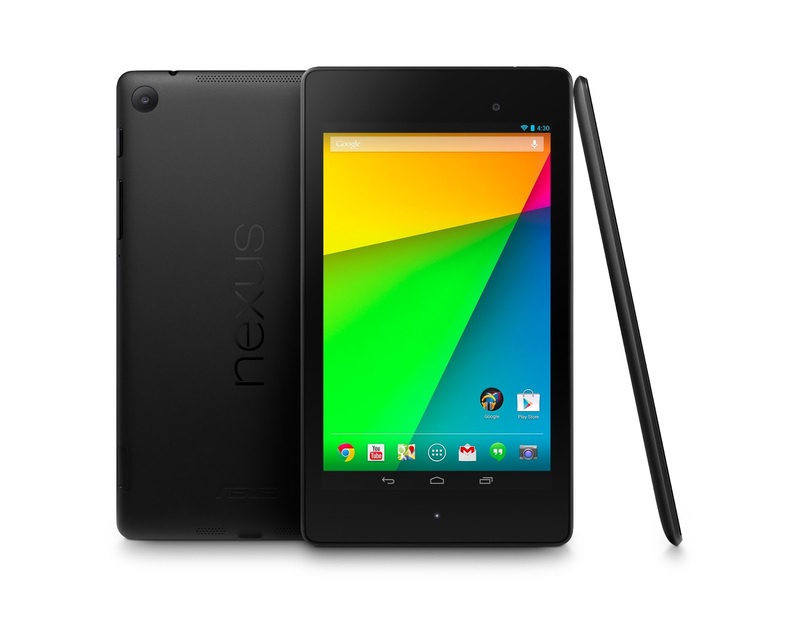 Quick aside – the Nexus 7 was an amazing companion device for the day. Portable enough to tuck away in my back pocket…battery to last me through the day…small enough to allow note taking without being distracting…functional enough to allow me to keep up with work back at the office…and affordable enough that it’s a no brainer. TEDxPeachtree came back to Atlanta last Friday but if you weren’t able to be part of the sold out audience of 500 or catch the live stream here’s a taste of what you missed.